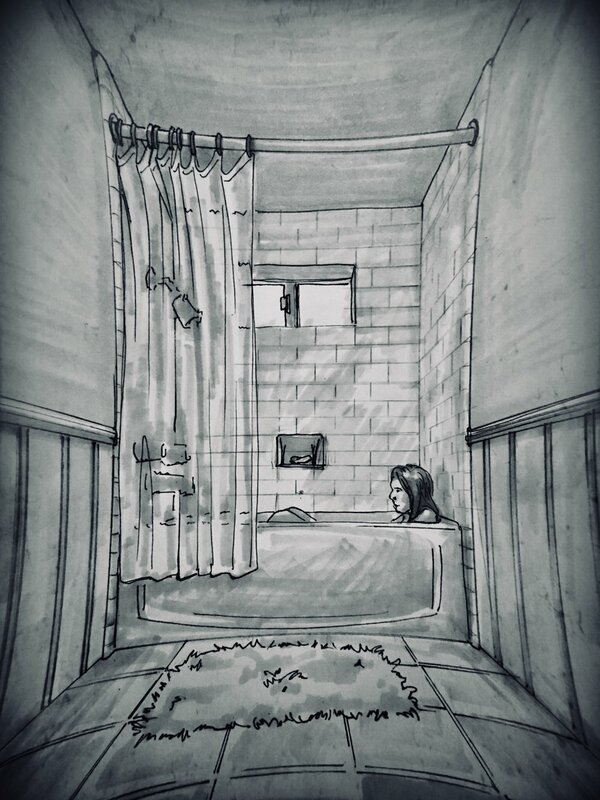 I wasn’t planning on doing a valentine’s day special, but after interviewing Regina and hearing her paranormal experience, I knew that this story was the perfect one for this week. I think you’ll understand why by the end of this episode. When Regina is thrilled to move into her boyfriend’s house. Even if the home is old, a bit run down and kinda spooky. But she isn’t afraid. She falls in love with the house, and feels right at home. Even if it is haunted by a man who enjoys her company a little too much. It isn’t long before Regina and the spirit strike an unusual secret relationship. When the spirit makes his feelings known, Regina realizes that even in death, some things, never change. Although, Regina was eager to share her story with me, she asked that her name, and the name of her boyfriend (who’s now her husband) be changed to protect their privacy. So, sit back, try to relax as you remember that this story, Phantom Man, is based on true events.